At Gentle Care Laser Aesthetics Dr. Khan will work with you to create a safe and effective personalized treatment plan to ensure your cosmetic goals are achieved and your expectations are surpassed. 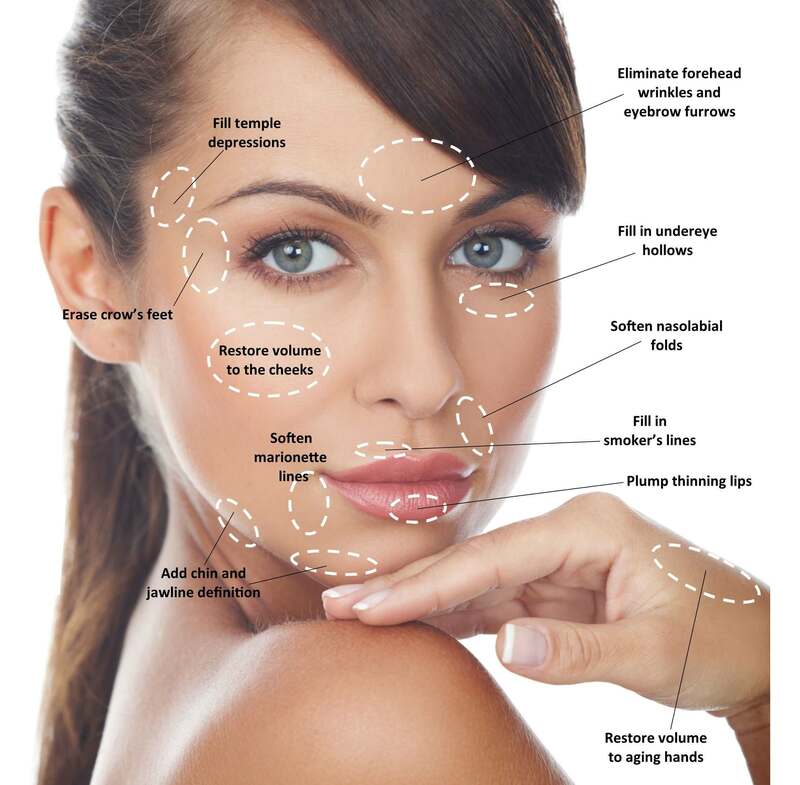 For Botox®, Dysport® or Dermal Filler treatments call 657-2189859 to schedule a complimentary consultation today. Please write to us and we will contact you back asap!